The Senate Finance Committee on Tuesday signaled interest in bolstering key points in the Trump administration's drug-pricing blueprint, including potential structural reforms for Medicare Part B and Part D.
Senators from both sides of the aisle waded into a proposal highly unpopular with physicians and hospitals, aimed at removing the incentive for providers who administer drugs under Medicare Part B to prescribe the most expensive option. 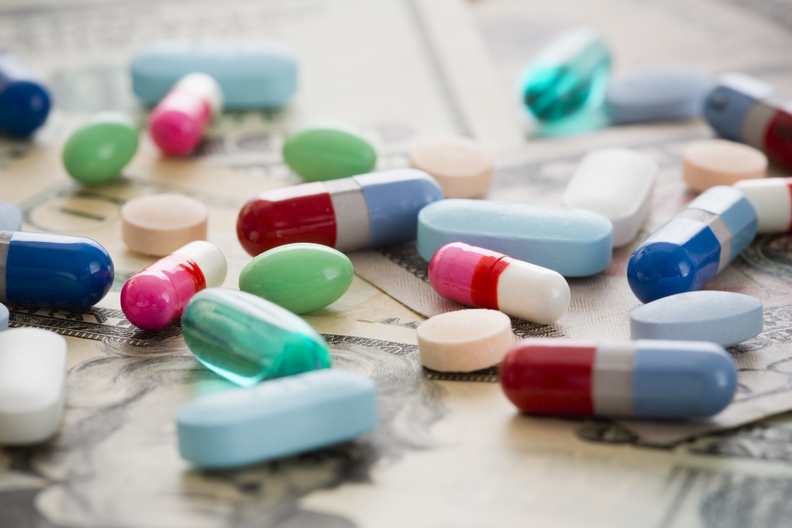 HHS Secretary Alex Azar has proposed giving providers a flat fee for the drugs, rather than the current system of the average sales price of the drug plus 4.3%. "It seems to me that a flat amount would make sense," said Sen. Pat Toomey (R-Pa.), who suggested the government could tie the fee to roughly the same amount providers get now with the idea of changing incentives over time. While hospitals and physicians have been hostile toward earlier proposals to change the incentives, experts assured the senators that the revisions wouldn't lead to patient harm. "Concern about patient access is marched out every time there's an attempt to reform Part B," said Peter Bach, director of the Memorial Sloan Kettering Center for Health Policy and Outcomes in New York, who has looked at the claims. He noted that the Medicare sequestration formed a "natural experiment" that cut reimbursement by 1.7 percentage points. "And none of the concerns raised actually happened," Bach said. "I would be fairly confident now we have that data that going to a more rational system is unlikely to impede access." The expert panel also suggested to the committee that insurers should take on more share of the catastrophic coverage within Part D. Currently, the government shoulders 80% of the cost. Economist Doug Holtz-Eakin, who runs the conservative American Action Forum, suggested handing most of the risk to plans, so both pharmaceutical companies and insurers would have incentives to keep prices lower. But the hearing, the first held by new chair Sen. Chuck Grassley (R-Iowa), had a key element missing: drug manufacturers themselves. Committee leaders said they refused to attend, and the meeting was supposed to discuss their pricing tactics. Executives of only two companies accepted the invitation, Grassley said. He declined to name the manufacturers who refused, but noted pointedly in his opening statement that the invitation would come again, and "we will be more insistent the next time." The chairman also declined to say outright he would threaten subpoenas, but assured reporters he planned to get drugmakers before the committee. The next hearing is planned for late next month. And he wants to take a serious swing at transparency through legislation after these hearings. "There's too much secrecy in this business," he told reporters, comparing the current landscape for drug pricing to days when people didn't know what they would be charged when buying a car. As the biggest single purchaser of drugs, he added, the government should know the true cost of drugs. "And it shouldn't be a big secret to the taxpayer," Grassley said. "After all the taxpayers are paying for Medicare and Medicaid."